Sure, you can tell red wine from white wine, but where do you go from there? You know how complex the intricacies of wine stewardship can be; but how do you make sense of the label and learn to identify a good wine by the way it looks or smells? The Everything Wine Book, 2nd Edition is your one-stop shop for conquering the world of wine--one grape at a time! In this completely updated second edition, you'll learn to: Talk the wine talk like a sommelier; understand and deconstruct wine labels, region by region; master tasting techniques that refine your palate; choose the perfect bottle for every occasion; build and stock your own wine cellar; tour the best wineries like a pro; and more! 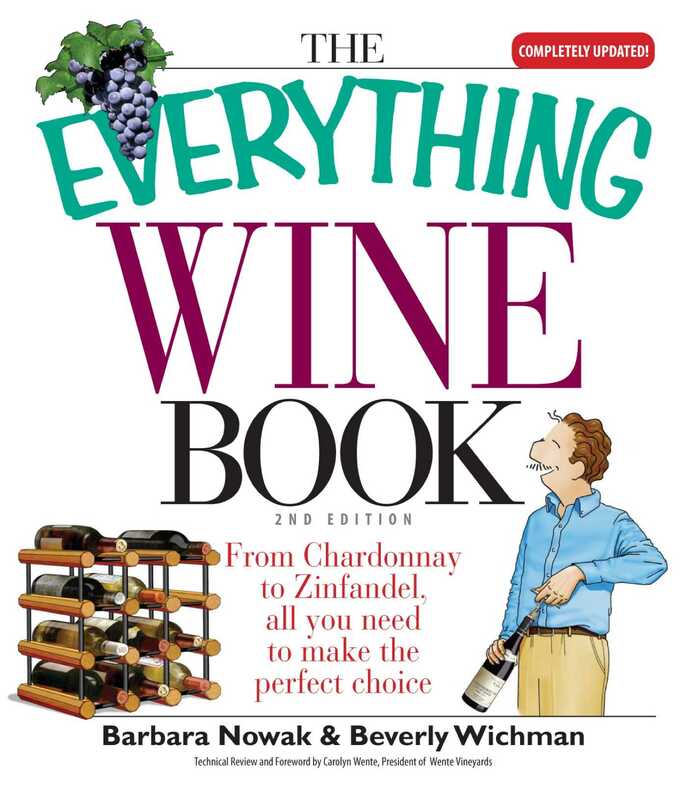 Complete with a pronunciation guide and glossary of terms, The Everything Wine Book is the perfect vino companion for anyone--whether you're picking up a bottle for the first time or are a seasoned glass-tipper interested in learning more!